Unless you do what I do for a living, “valuation” probably isn’t a word you hear every day… but it is a word you hear a lot on the TV show Shark Tank. And it’s usually a point of controversy. But why do the entrepreneurs and the Sharks differ on valuation? The entrepreneurs are passionate about their business and believe their vision of the future will turn out exactly as presented. The Sharks, on the other hand, know from experience that a lot can go wrong and that most small businesses fail. Therefore, if the Sharks are going to write a big check to an entrepreneur, they will need to get a substantial rate of return on that investment to compensate them for taking the risk. You already know that when the entrepreneurs ask for their desired investment, they’ve placed a value on their company. For example, asking $100,000 for a 10% stake in the company implies a $1 million valuation ($100k/10% = $1M). If the valuation isn’t right for the Sharks, they will pass on the deal, but have you ever wondered how the Sharks determine their valuations? Sharks are experienced investors and they arrive at their valuations very quickly. But don’t let their speed fool you into thinking that they are simply guessing or just being greedy. Although not apparent to the viewer, the Sharks are utilizing several methodologies in arriving at their valuations. I’m going to explain what’s behind their questions and how the Sharks arrive at their valuations. It all starts with the Sharks asking questions about recent sales and profits, but their realfocus is on what the business is expected to achieve in the years to come. This is because, at its essence, the value of a business is equal to the current value of what it is expected to earn in the future. So the Sharks will estimate the earning potential of the business for the next few years, and with a Shark-like required rate of return to compensate them for risk, those estimated future earnings can be converted into a current value through a mathematical technique known as discounting. 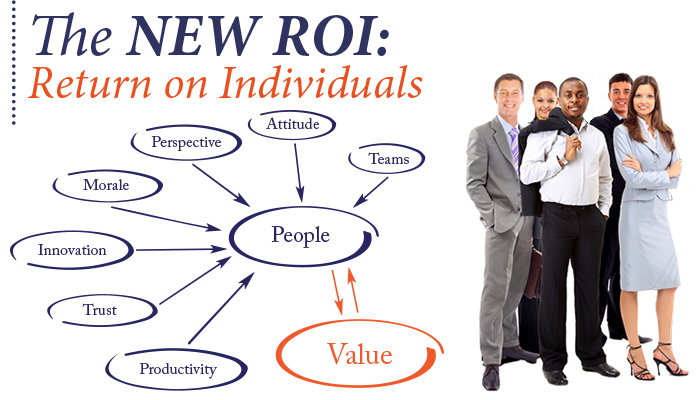 This is the premise of an Income-based valuation methodology known as a discounted cash flow analysis. 2) the higher the required rate of return that is applied to expected future earnings, the lower the present value of those future earnings. Without even doing the math, you can understand why the Sharks will not pay a high price for an extremely risky investment. But the Sharks will do the math, so they know what the risk-adjusted value of the next few years of estimated earnings are worth. However, those next few years of earnings only tell a part of the story and represent but a portion of the total value of the business. To get the rest of the story, the Sharks also need to determine the value of the earnings in the years that follow these near-term estimates. Trying to estimate future earnings for another 10 or 20 years is an exercise that can tax even the best crystal ball, but the Sharks can shortcut the process by considering how long they intend to remain invested in the business, and at what price they might be able to sell their investment at that time. To estimate the total value of the business, the present value of the exit price is added to the present value of the estimated near-term earnings or cash flow. All of this happens in mere minutes on television… but this is just one method for determining value. The Sharks will also use a Market-based valuation method, which is based on metrics by which similar businesses have transacted. If you’ve ever bought a house, you already understand the principles of comparison and substitution that are inherent in a Market-based valuation method. For example, when comparing the relative value of different houses, you can calculate the price per square foot to help make an informed decision about what you’re getting for the money. This is a type of valuation multiple. Similarly, when companies are sold (or traded on a stock exchange) their valuation is often expressed as a multiple of sales or earnings. When you hear the Sharks talk about “the multiple” when discussing the entrepreneur’s valuation, they are referring to the implied multiple of sales or earnings expressed in relation to the overall valuation. For example, if the entrepreneur’s desired valuation is $1 million and the business generated $10,000 of sales last year, the price/sales multiple is equal to $1M/$10k, or 100 times last year’s sales. The Sharks will assess these valuation multiples on a forward-looking basis as well (i.e., as a multiple of next year’s estimated sales). When you hear the Sharks complain that “the multiple is ridiculous,” you’ll know that the lower the financial performance metric (the denominator), the higher the implied multiple; and the Sharks are not keen on paying high multiples for performance that may never materialize. Other factors that the Sharks might consider in their valuation include intangible assets, like the value of the brand, patents and people. Sharks will also assess how a particular business might fit in with other businesses they already own (synergies) as well as the fact their affiliation alone will likely enhance the value of the business, although investors are generally not inclined to pay for what they bring to the table. Having considered Income-based and Market-based valuation methods, the Sharks have a good idea of what the business is worth, but they aren’t done yet. Unlike an investment in publicly trade stocks, an investment in the privately- held companies that appear in the Shark Tank can’t be exited in a matter of seconds with a sell order. All other things equal, the lack of a ready, liquid market to sell the investment reduces the value of the investment. The Sharks must also consider a discount for the lack of marketability. Lastly is the matter of who calls the shots. The Sharks want control and the entrepreneurs do not want to give it to them. The controlling interest holder in the business gets the final say on all decisions, and there is real value associated with having that ability. The Sharks will also need to consider a discount for lack of control when taking a minority stake in a company. The Sharks now have their valuations – and let the negotiations begin! 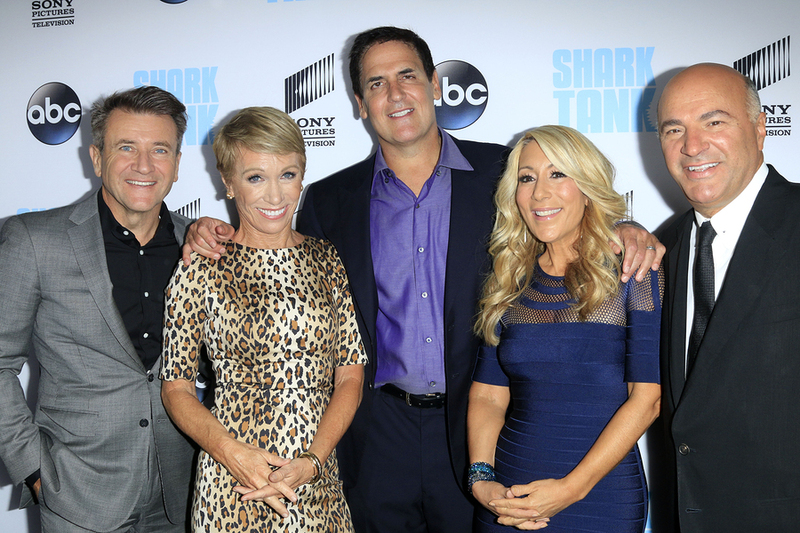 The next time you’re watching Shark Tank, you can impress your friends with your knowledge of valuation. That’s all I have to say on this subject, so for that reason… I’m out!